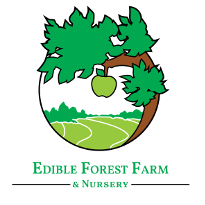 Mushroom log inoculation is a great way to get edible mushrooms out of your agroforestry system and it fits well within forest improvement practices. While many mushroom species can be inoculated on logs, in this workshop, you will learn the process we use to inoculate logs with shiitake mushroom. We will cover wood selection, log preparation, spawn handling, inoculation, sealing, log storage and management. We will also talk about other mushrooms that can become part of your system. 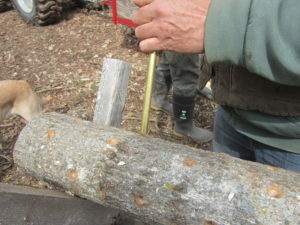 There will be a practical portion to this workshop and you will get to try the different steps involved in inoculating the logs. At the end, everybody gets to bring an inoculated log home. If you intend to inoculate logs of your own after the workshop and want to get spawn from us, please order ahead of time here as we will not have extra bags to sell at the workshop for logistic reasons.